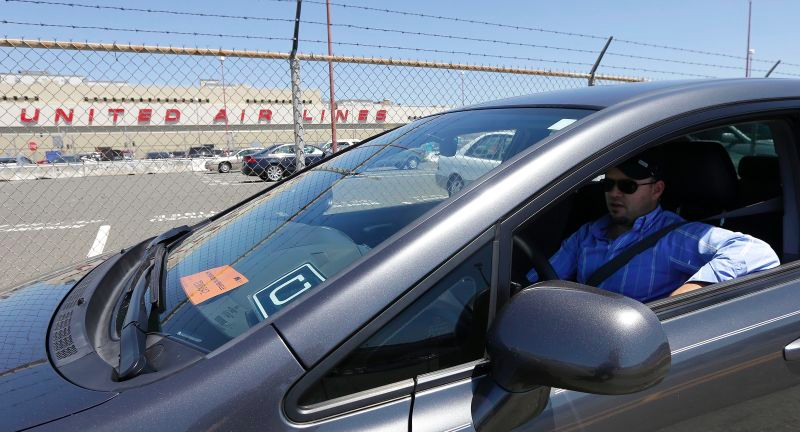 Uber has done something good, which will make the service more convenient. Uber already has an option to split fare between riders, but if you want to straight-up pay for someone else’s ride, you’ve had to use some clever tricks, like entering your friend’s location and having them pretend to be you, which is awkward. Soon, there will be a better way. Right now, this program is limited to people using Uber in Atlanta, Dallas, and Phoenix, but this should’ve existed from the beginning, and I hope they expand to New York soon so I can coerce my acquaintances into letting me vroom around for free. While the feature is designed for people who want to regularly pay for other riders—up to ten at a time. You can also use the new feature as a single-serve gift, if you invite someone to your “Family Profile,” give them the ride, and then delete them. So basically this is an excellent solution for graciously wrapping up a brutally unsuccessful Tinder date: Give ‘em a free ride on the way out. Of course—if you’re accepting a ride from some dirtbag you met on a hookup app, keep in mind that joining their “Family” means they’ll be able to see where you go on rides you pay for.